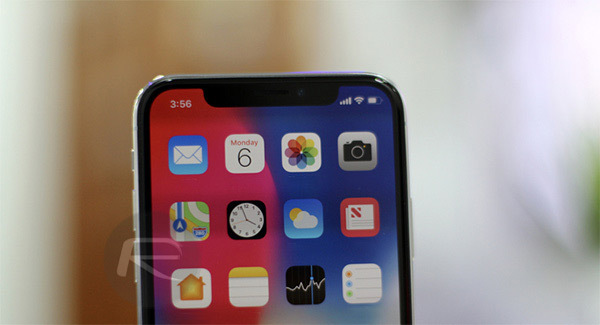 Apple’s expected high utilization of the world’s OLED supply chain is one of the reasons why a number of high profile Chinese smartphone makers are looking to move to new display technologies for their future hardware offerings such as smartphones, according to a new report by the Taiwan-based hit and miss DigiTimes. If the report is to be believed, Huawei, Oppo and Xiaomi are all planing to adopt the use of mini LED-backlit displays for use in their smartphones later this year. With all of the above three companies believing that Apple’s intention is to move more heavily towards an iPhone lineup full of OLED displays built by Samsung Display, and if this is the case, and it looks like it is, then it is anticipated that Apple’s requirements will make it more difficult for other companies to buy the panels they need for their own devices. 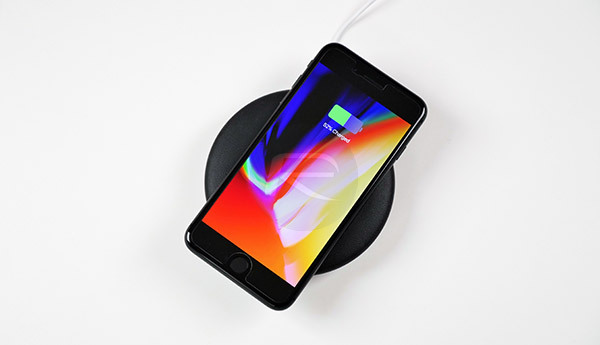 The theory clearly subscribed to by the three Chinese firms is that it would be better to choose alternative methods of getting displays into their phones than to try and compete with the demand that Apple will place on a supply that is already relatively constrained. Apple’s only current shipping iPhone with an OLED display is the iPhone X, but with additional handsets expected to join the lineup later this year, potentially featuring an OLED display, the expectation is that Apple’s requirement for panels will increase substantially. If that is the case, getting out of Apple’s way in the fight for screens might be the best option the likes of Huawei, Oppo and Xiaomi have. We do not yet know for sure what Apple’s 2018 iPhone lineup will look like, but we expect news to start to solidify around that in the coming weeks and months.